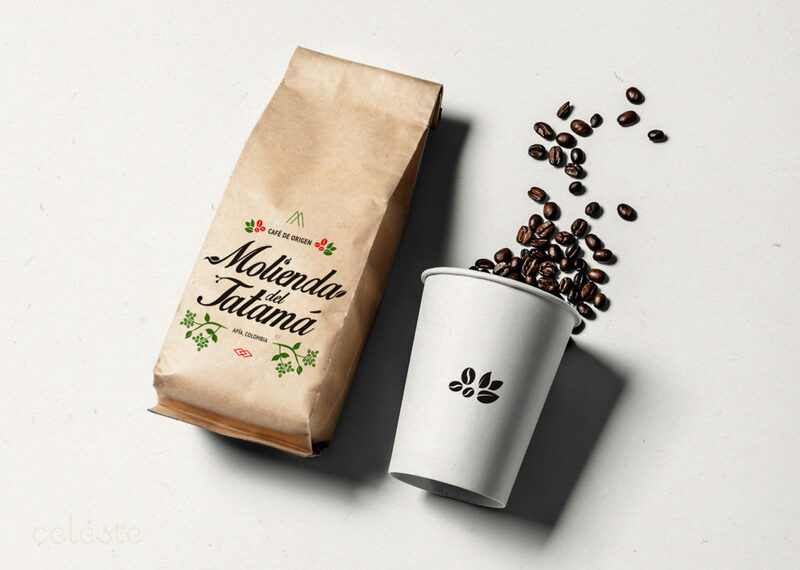 Corporate image, graphic design and packaging design for Molienda del Tatamá coffee brand. 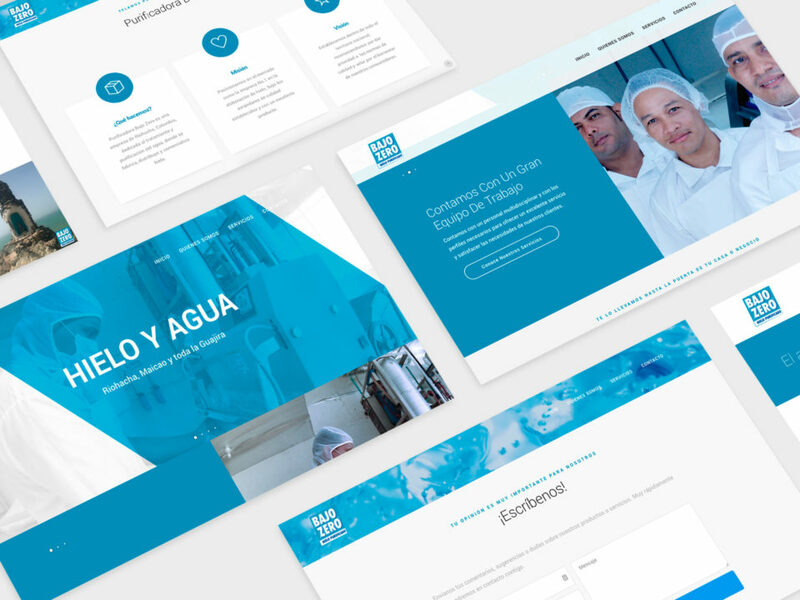 Administration and support social networks; Facebook and Instagram. 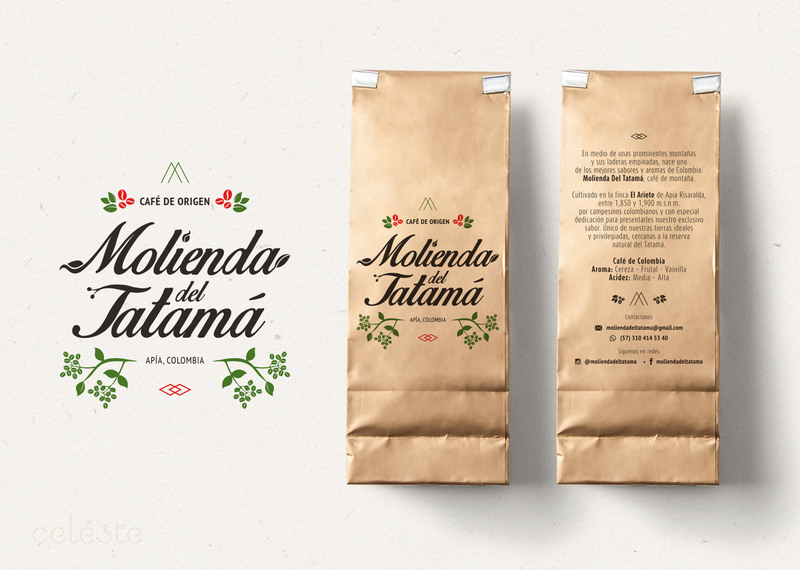 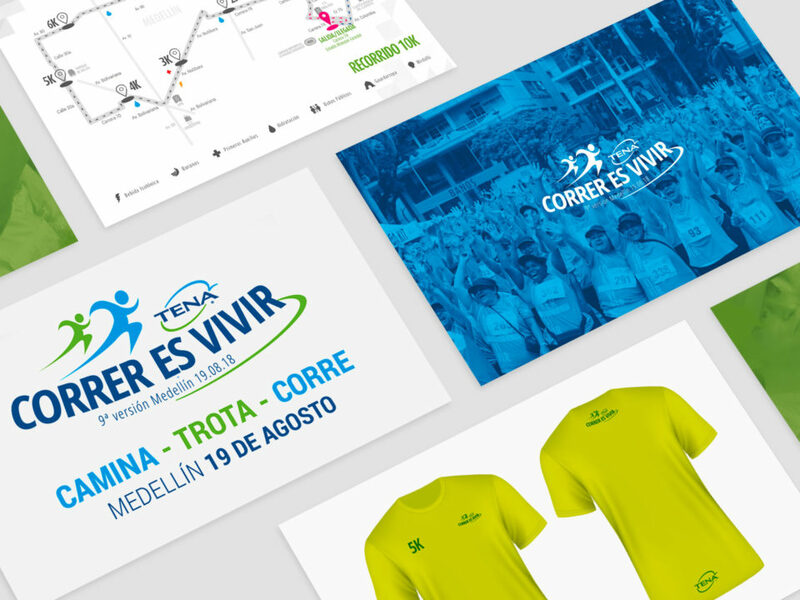 Made for: Molienda del Tatamá, Apía, Colombia – Year 2015 to present.